But working out causes some problems, too. Here’s one that was giving me fits. 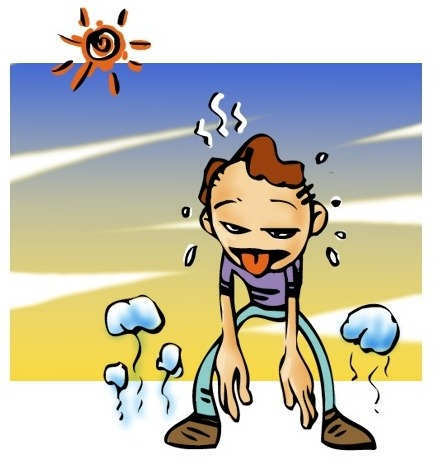 Even after a hot-water wash with our great Biokleen or Seventh Generation laundry liquids, the workout clothes came out of the dryer still smelling sweaty. Ugh. There were commercially available laundry additives, but I didn’t want to use products from companies that were unconcerned with the environment. Plus I didn’t want to spend an arm and a leg to get the clothes smelling better. 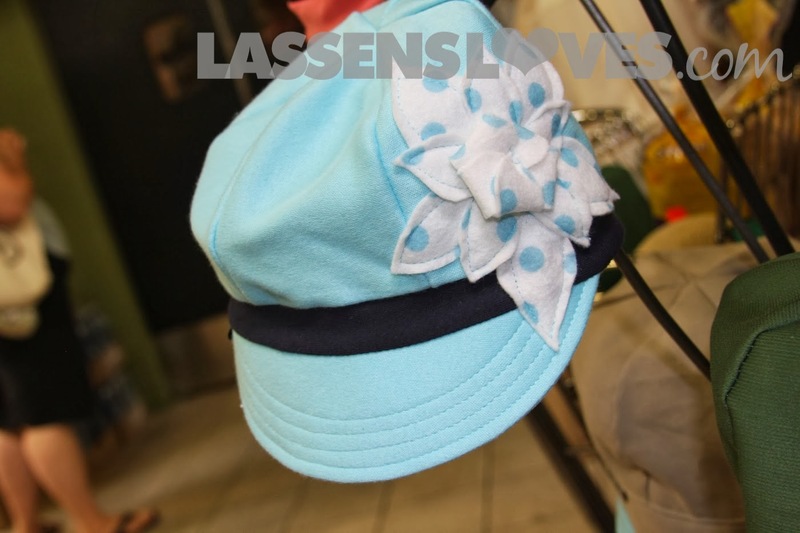 Here is a site where you can find other uses for this inexpensive product. 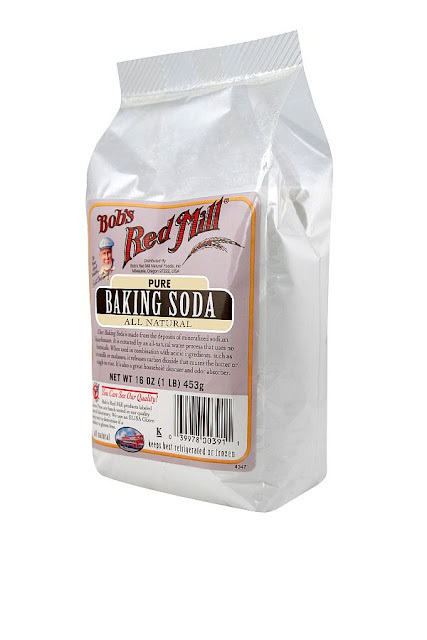 Make a thin paste with Baking Soda and water, then rub into the sweat stains. Let sit for about 15 minutes, and then rinse and wash as usual. 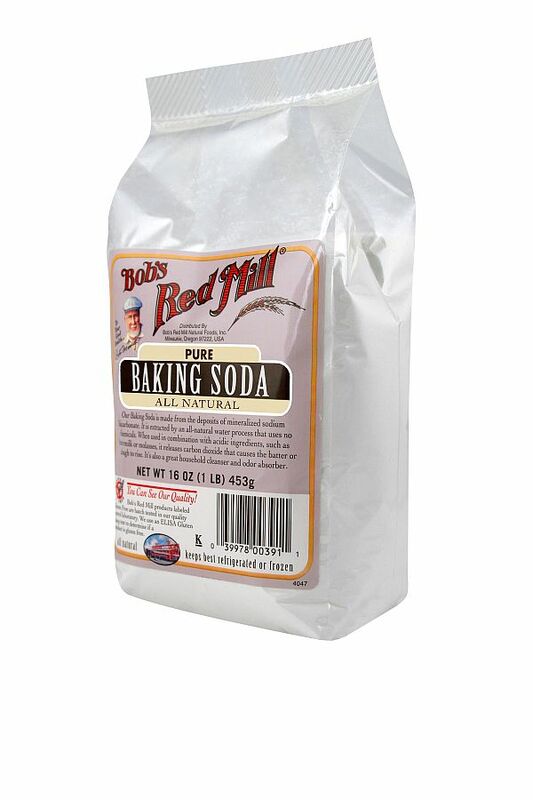 Here is a website that explores other uses for Baking Soda. I really should use gloves. But I don’t like them. When I am gardening, I like to feel the dirt. When I’m cleaning, I like to use my fingernails. When the printer has a problem and ink smears everywhere, it goes everywhere, including my hands. When I’m changing a flat tire on my bike, gloves get in the way. When I am peeling beets… well, have you ever tried cooking with gloves on? So hands get dirty and sometimes stained. But there is a way to freshen up those hands so that even Rhett Butler wouldn’t be able to tell you’ve been working in the fields. 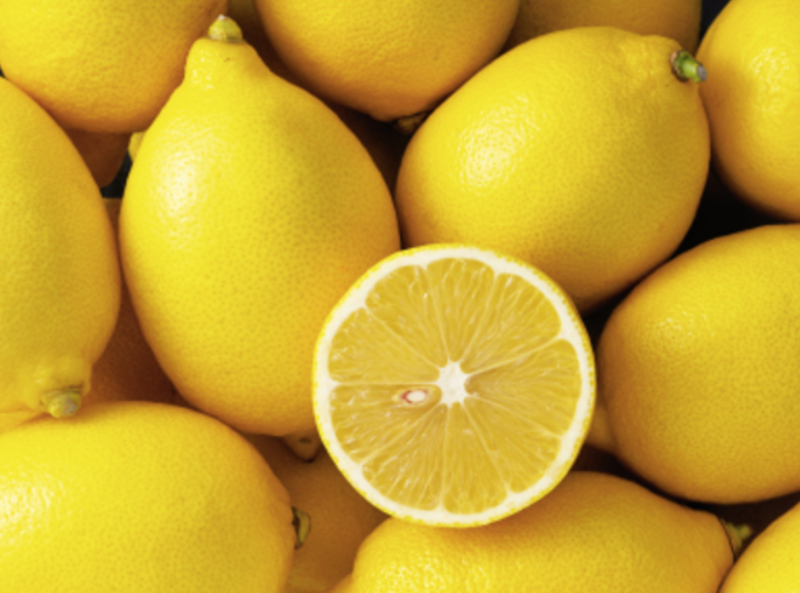 I always have lemons in my kitchen, and one reason is to keep my hands stain-free. Just cut a lemon in half and then rub it all over your hands. 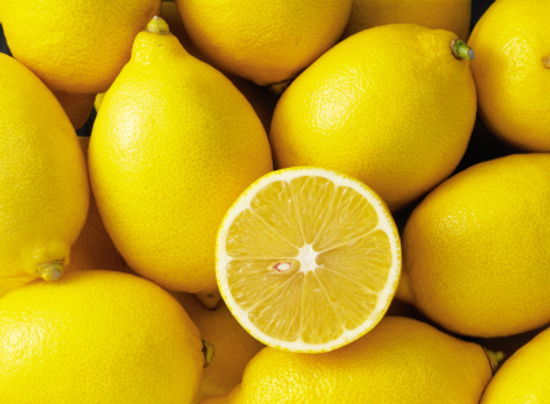 The mild acid in the lemons will remove all of those stains and even the smell of garlic or onions! Here is a website that has lots more ideas for using lemons–everything from beauty aids to cleaning tips. 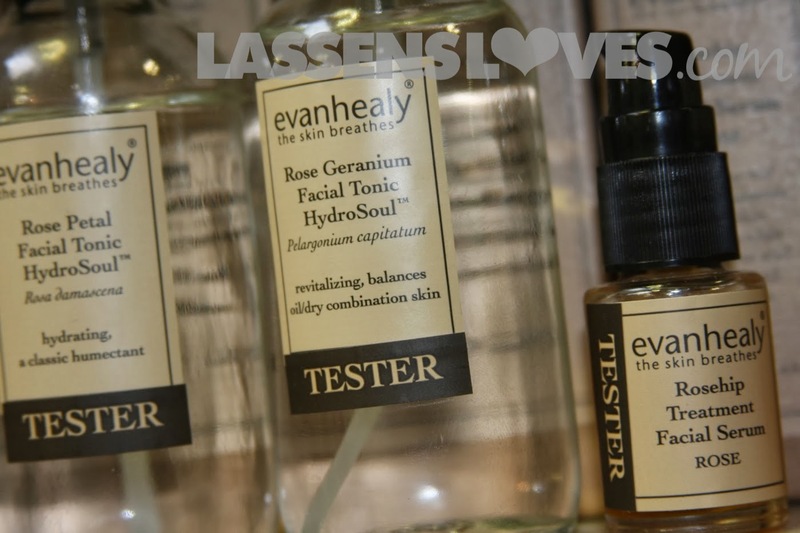 No Need to Buy Toxic Chemicals in order to Keep your House Clean! Lassen’s carries a wide selection of Earth-Friendly household cleaning supplies, which I use and love. But there is one item that every home should have and use as well. Yup. Distilled Vinegar. My favorite use for vinegar is to clean glass. Mix 2 cups of water with 1/4 cup of distilled vinegar, and 1/4-1/2 tsp of liquid soap in a spray bottle. Spray and then use newspapers to wipe and dry your windows. This link has more ideas for using vinegar. 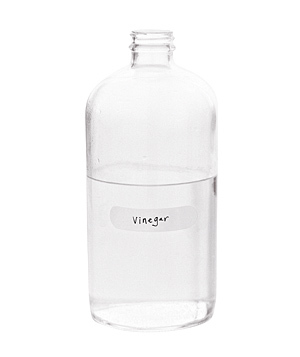 Here is a list from Reader’s Digest of many more household uses for vinegar. 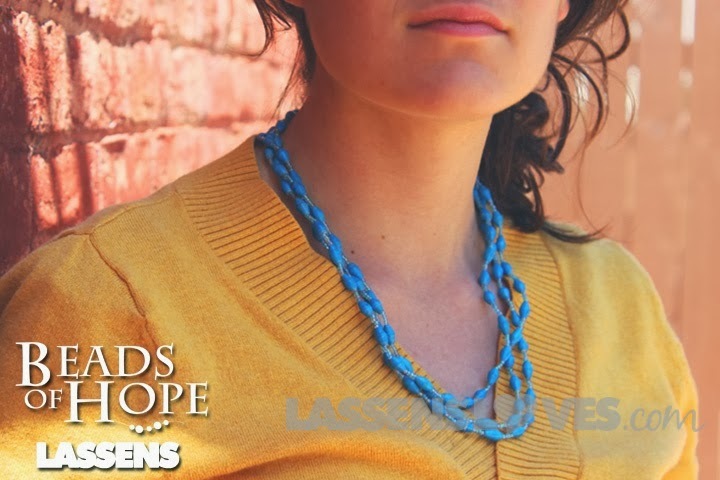 We’re getting ready for Earth Day at Lassen’s (Saturday, April 20, with lots and lots of specials, product demonstrations, raffles, samples, taste testing, and activities!) and we can all help the earth by banishing toxic chemicals from our homes. Have a happy household this Thursday! (cue Queen) I like to ride my bicycle! I like to ride my bike! 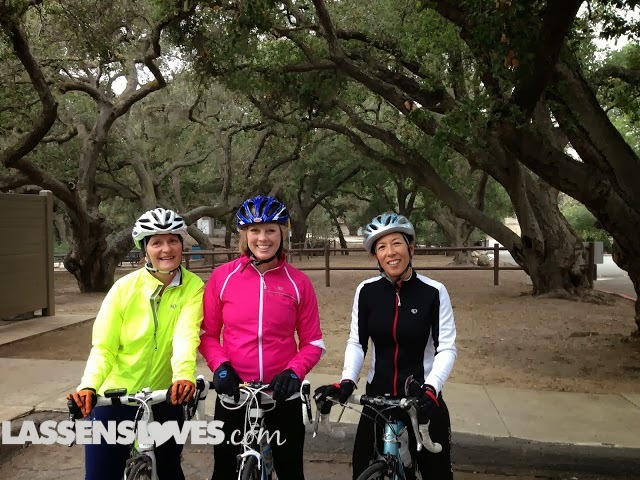 Here I am with my biking buddies, Saucha and Catherine. Isn’t this a gorgeous place? Can you guess where? 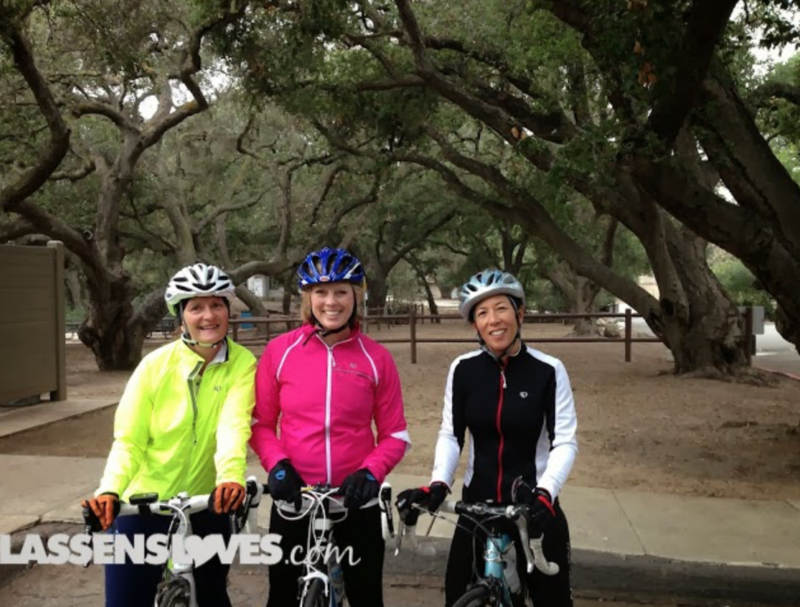 My buddies and I like to ride a couple of times each week. 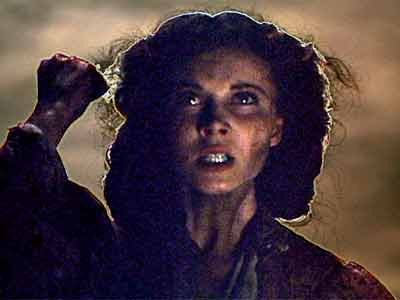 But about two years ago I started to feel a little stiffness in my thumb. 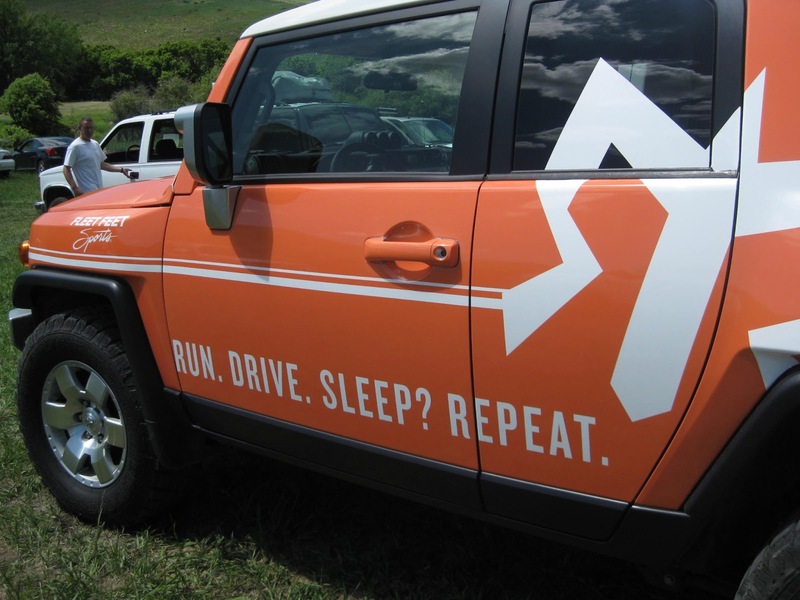 I would especially notice the stiffness when I was braking hard–and I don’t think a thumb giving out at 30 mph down a steep hill is such a great idea! 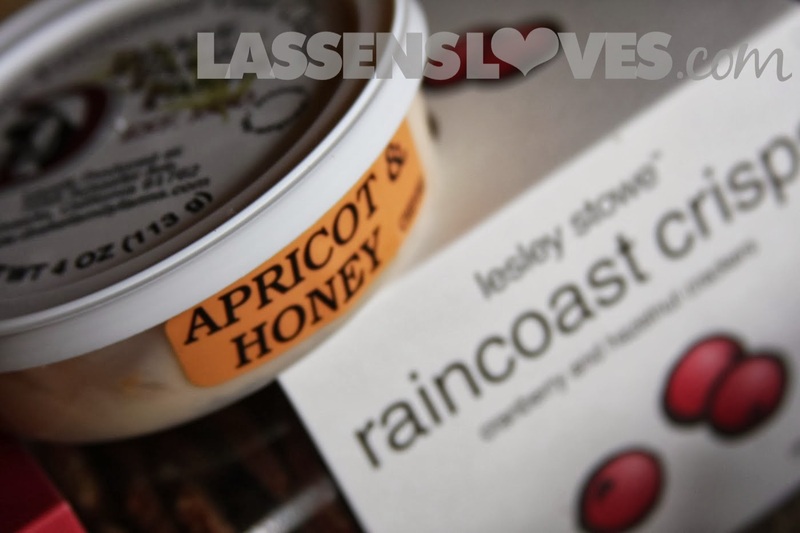 I also asked some of the helpful supplement consultants at Lassen’s what they would recommend. As a result, I added these two supplements to my regular routine. Vitamin D3–which aids in the absorption of Calcium–and Wobenzym N–read all the good stuff on the bottle! 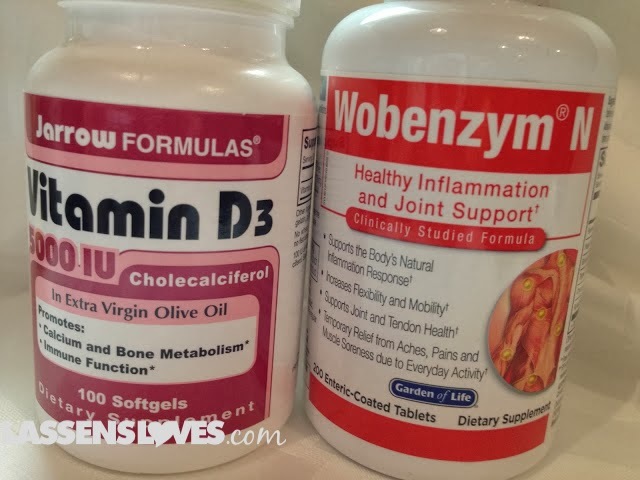 I take Wobenzym N when I’m feeling stiff or I have inflammation. One of the worst things about getting older is the fear of losing flexibility, mobility and bone strength. Taking these supplements has helped! I don’t have the stiff thumb I did so I have no fear of not being able to grip my brakes! So if you see me happily screaming down hills in Ventura County, be assured that I will be able to brake with both strength and confidence! Remember when I told you about Electro-Mix? One of my objections to most popular sports drinks is that they contain many artificial coloring, flavorings, and chemicals. Well, now I have good reason to have been wary of those chemicals. A recent LA Times story reveals that one popular brand (in fact, they practically invented the whole concept of a sports-drink!) has included brominated vegetable oil. Doesn’t sound too bad, until you find out that brominated vegetable oil is a synthetic chemical that “has been patented in Europe as a flame retardant.” Yuck! The chemical is banned in Japan and the European Union. Studies on mice have shown “reproductive and behavioral problems” in animals that have consumed large doses of the chemical. This chemical “could be building up in human tissues.” This additive is used in other popular sports and soft drinks as well. This chemical is an emulsifier to distribute the coloring in the drink. The Times article announced that after an online petition with more than 200,000 signatures was sent to the producer of the sports drink, the company will no longer put this chemical in its product. 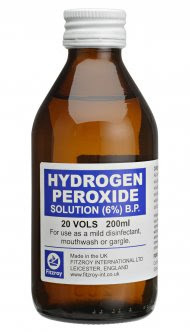 Now it is going to add another unpronouncable chemical as an emulsifier: sucrose acetate isobutyrate. And how long will it be before this chemical is found to have negative side effects, too? 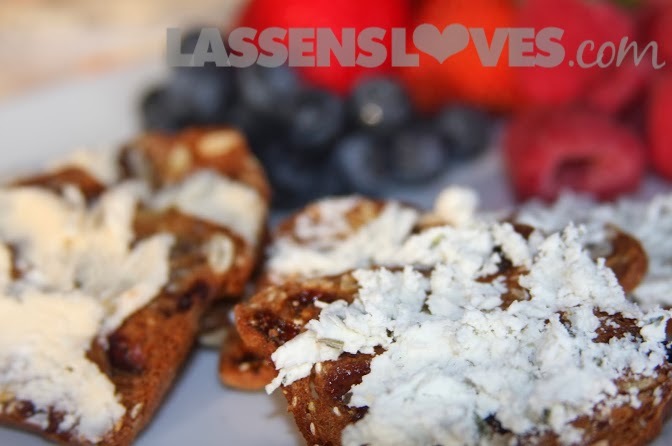 Avoiding chemicals has always been a goal of the Natural Foods movement. It seems that we regularly get news that ingredients in commercial products are not as safe as the manufacturers have claimed. 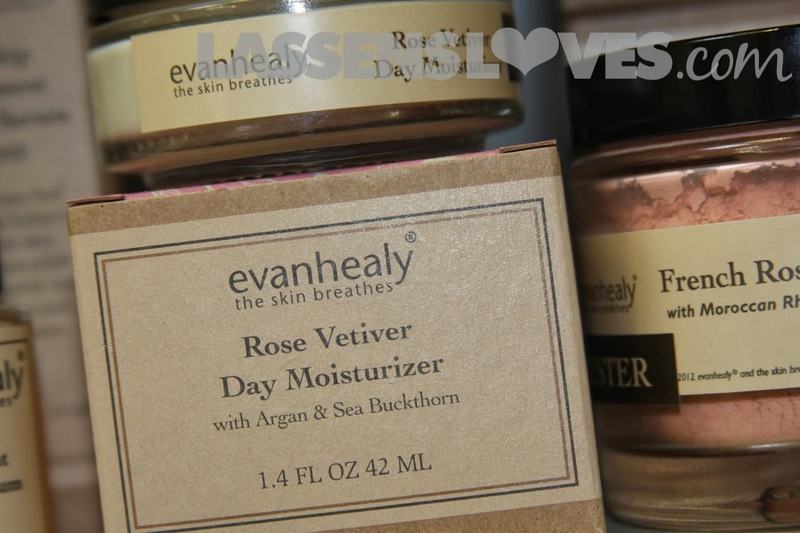 So instead of using those chemical-laden products, here are two more to try. 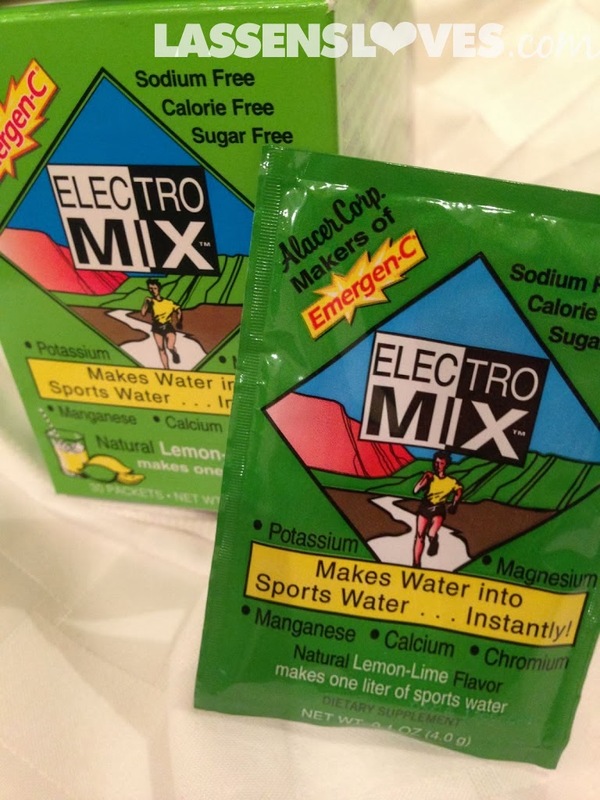 Vega Sport has a Electrolyte Hydrator that is similar to Alacer’s Electro-Mix. 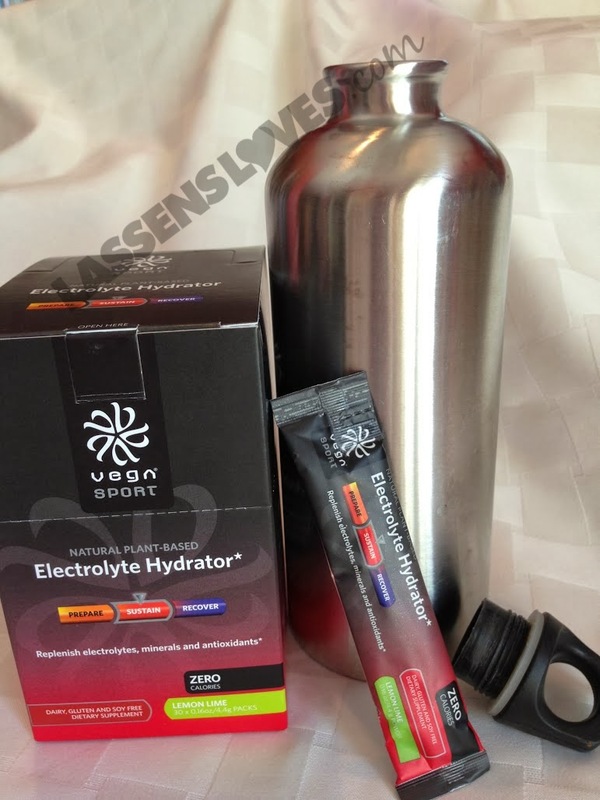 It is dairy, gluten and soy free, replenishes electrolytes and minerals. Vega Sport’s products are 100% plant based as well, with no artificial flavors, colors, or sweeteners. 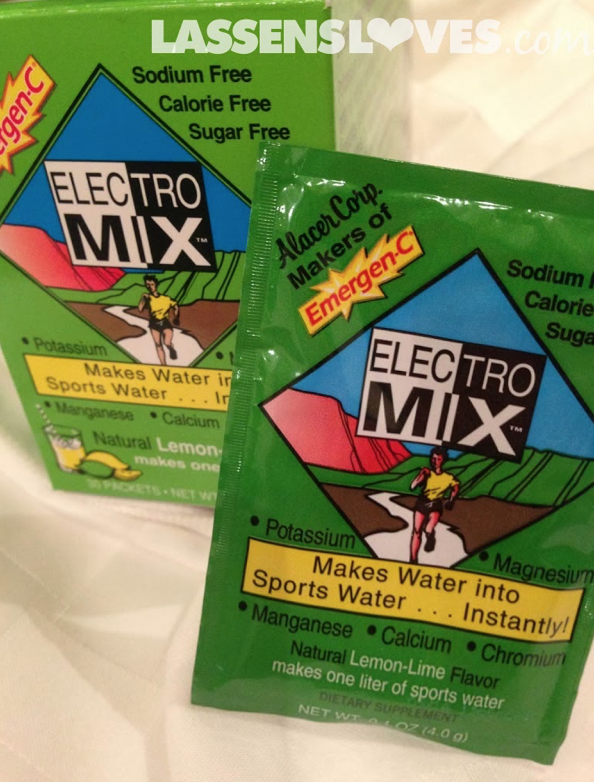 The packets are so convenient to tuck into a pocket or pack and easy to add to your water for instant electrolyte replacement! 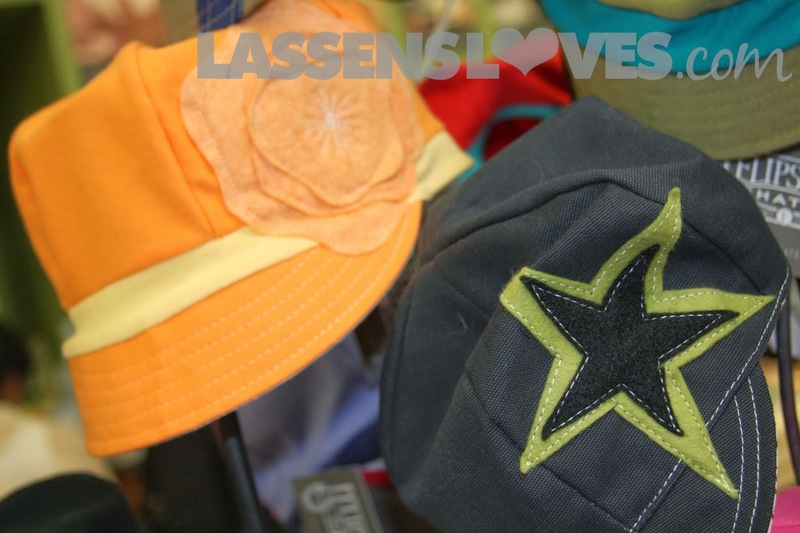 And of course, for many years Lassen’s has carried Recharge, a natural hydration drink, made by the R.W. Knudsen Juice company. All natural, Recharge is made without added sugar or artificial colors or flavors. 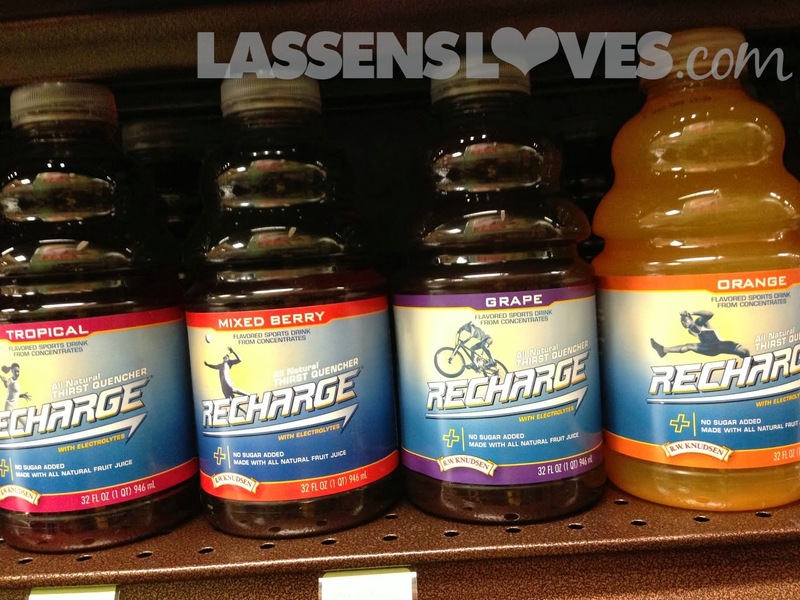 Recharge comes in 6 flavors, including Organic Lemon. 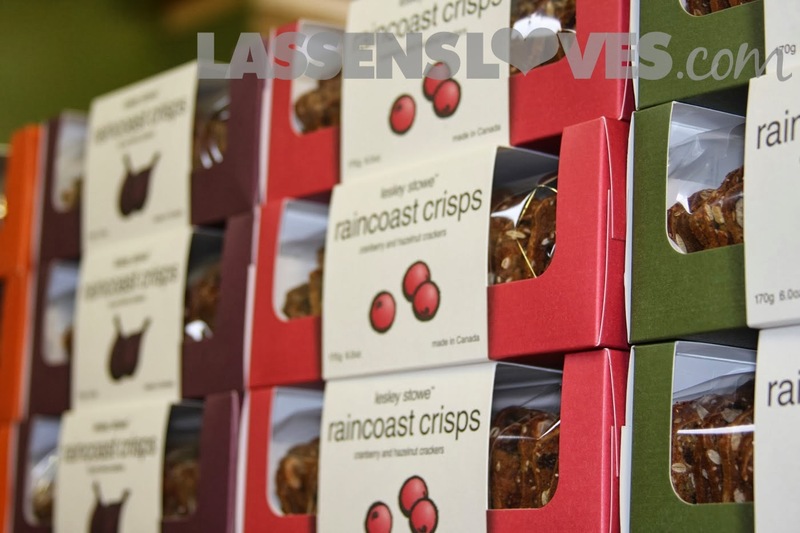 Lassen’s carries thousands of products that have no artificial colorings, flavorings, or additives. Here’s to happy and healthy hydration!